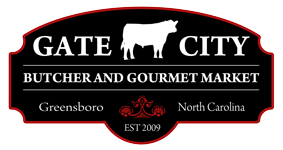 Chris & Lisa love providing the best quality meats to the community they love: Greensboro, also known as "The Gate City". 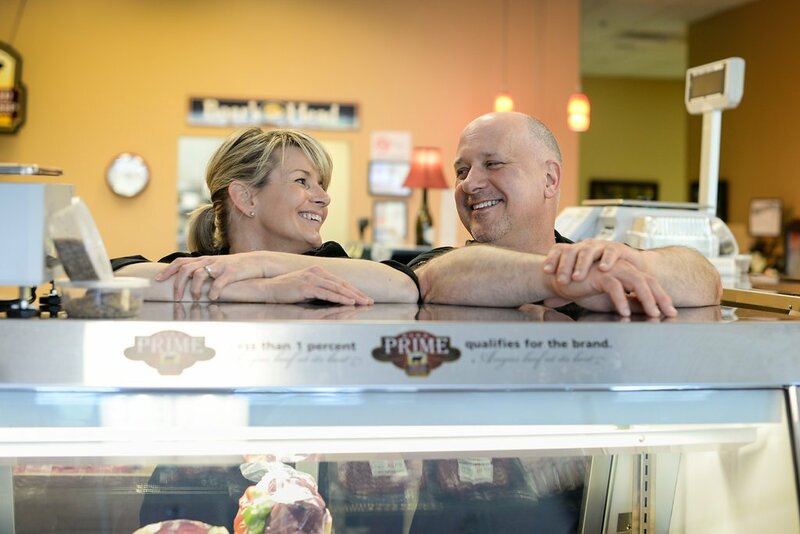 Serving their community for many years, they pride themselves in unmatched levels of service, and finding the right cuts, meats and prepared dishes for the right client. For more information, or to find the right cut for your meal, event or get together, check out our Menu or please Contact Us.